A British engine manufacturer has chosen ALTEN to support it in the simultaneous commissioning of several new civilian-aircraft engines. ALTEN succeeded in putting together a team of 90 high-level engineers in the United Kingdom in record time. 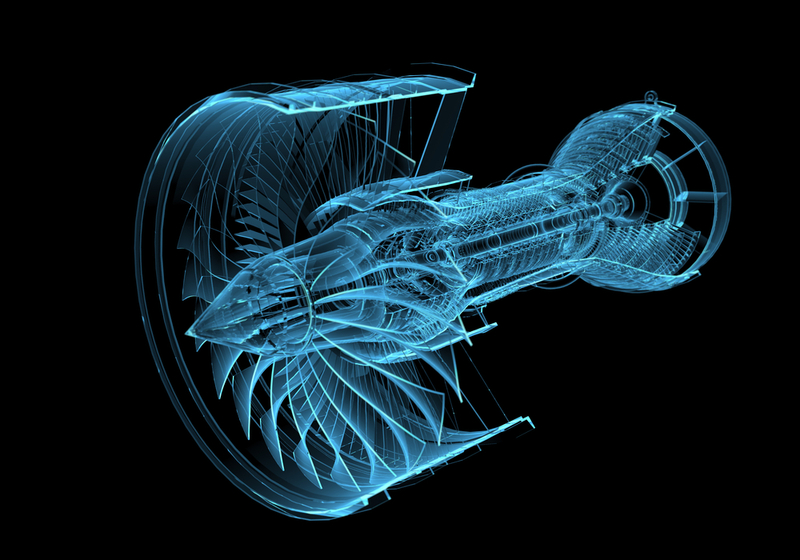 In order to reduce its time to market and reinforce its presence on the long-haul aircraft market, our engine manufacturer client requires the rapid ramping up of its engineering capacity. The ALTEN engineers intervene in the optimisation and certification of the entire engine, the dynamic scaling of parts in different scenarios (e.g. : Fan Blade Off, bird strike, etc. ), the modification of the fuel/lubricant system, the integration of FADEC (Full Authority Digital Engine Control), and the improvement of engine protection systems (against corrosion, attack by chemicals and weather conditions, etc.). Thus, our customer released three new engines in 2018, one after the other, in order to equip three different long-haul aircraft. By 2025, architecture changes combined with the introduction of new technologies will allow a reduction in fuel consumption of up to 25% compared to the current average for the fleet. After this first phase, ALTEN was selected as one of the client’s strategic engineering suppliers for the next five years.